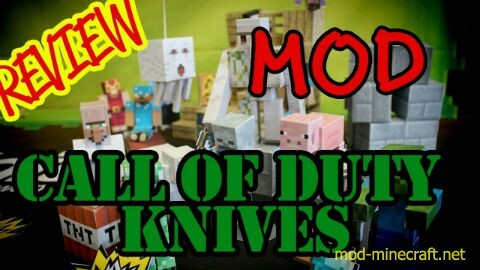 A Tomahawk, Ballistic Knife and Throwing Knives. 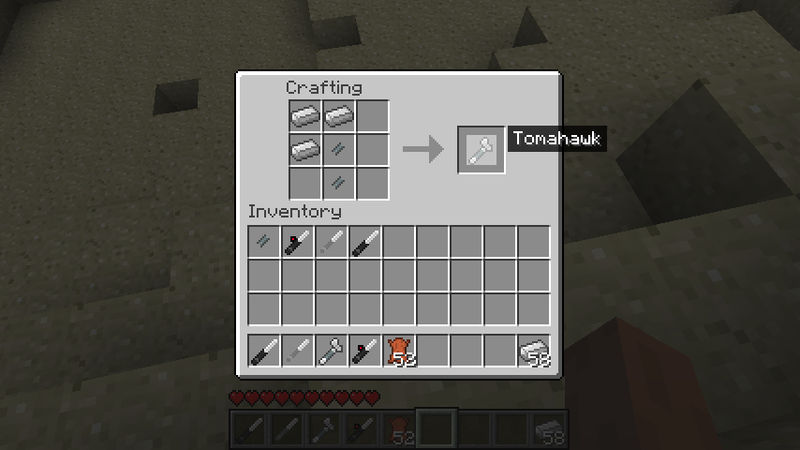 Tomahawks can only be stacked up 2 high, Throwing Knives 16 high and Ballistic Blades 64. The Tomahawk is instant kill, the Ballistic Knife does 3 more damage than arrows, and Throwing Knives do the same damage as arrows. 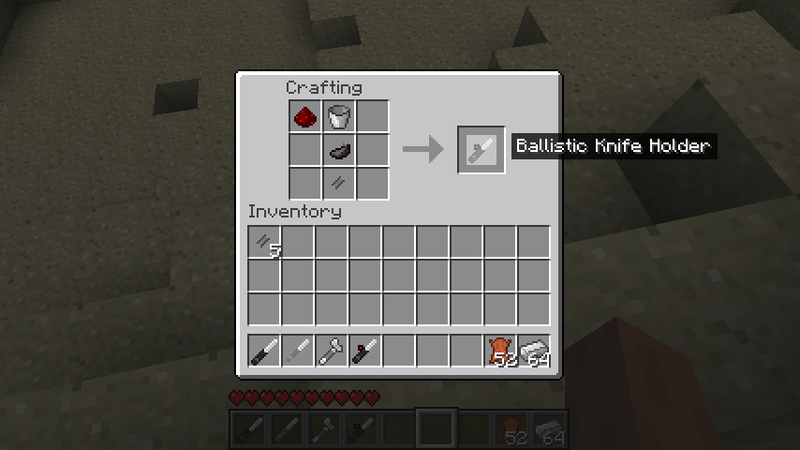 To use a Ballistic Knife, you require a Ballistic Holder. 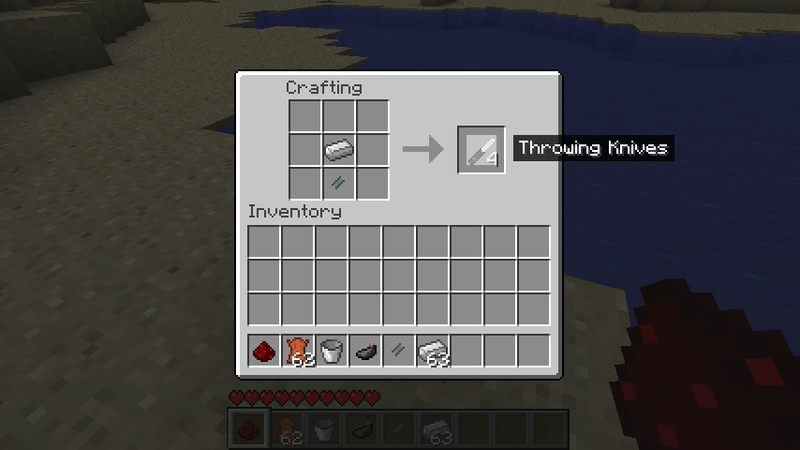 Grip is needed in all of the knives crafting recipes. 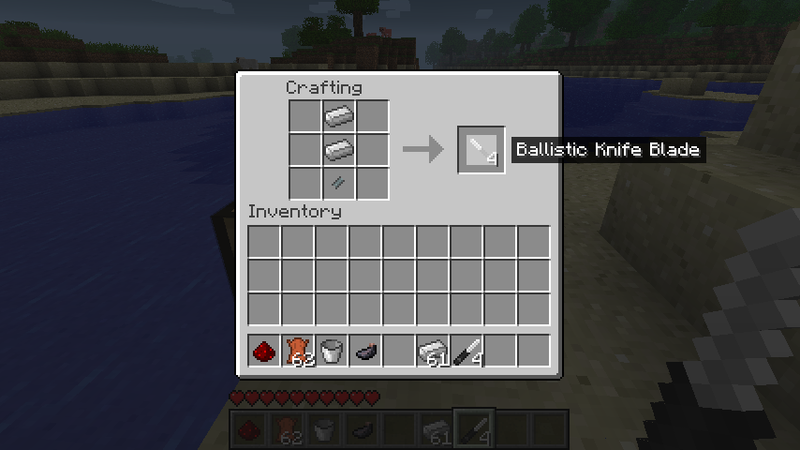 Changes To Ballistic Knife- When you right click with the holder in hand and a blade in the inventory, you get a Loaded Ballistic Knife. You can either keep that or right click again to make it fire.